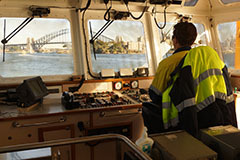 There are two applicable statutory charges at Port Botany. 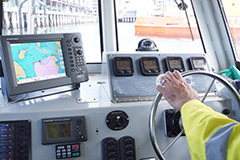 These charges are levied to all commercial vessels, including cargo and passenger vessels, piloted fishing vessels, research vessels and piloted tugs. 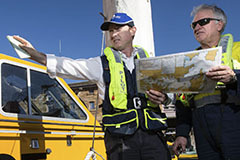 On 31 May 2013, the NSW Government successfully completed a 99-year lease of Port Botany and Port Kembla. 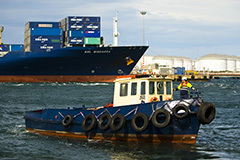 From 1 June 2013, Port Botany and Port Kembla have been managed by a private operator, a consortium, under the name of NSW Ports.